It is the only non-hormonal treatment approved by the FDA for biologically repairing and regenerating human tissue. 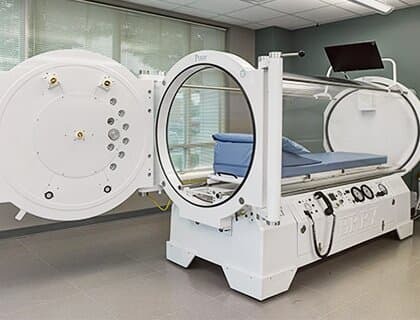 Patients utilizing hyperbaric oxygen therapy enter a chamber where they breathe 100% oxygen under pressure. This process drives oxygen into cells, reviving them or helping them function. An additional effect of the increased oxygen is growth of new blood vessels and long-lasting therapeutic benefits. We pride ourselves in the high quality and personalized service we give our patients, including professional and certified staff. Our clinic is dedicated to providing the patients everything they need to look and feel beautiful. Your skin reflects your health! Celebrities and people from all parts of the world, use hyperbaric oxygen therapy to take advantage of the benefits it offers. We are the first Certified Free-Standing Facility serving the South Florida area. 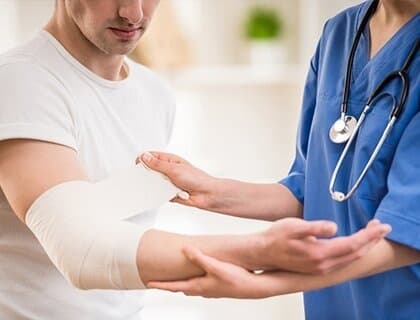 Under the direction of our licensed physician, our patients receive a coordinated treatment plan, based on the individual needs of the patient. HBOT is best used as adjunctive therapy to improve; not replace, current treatment. 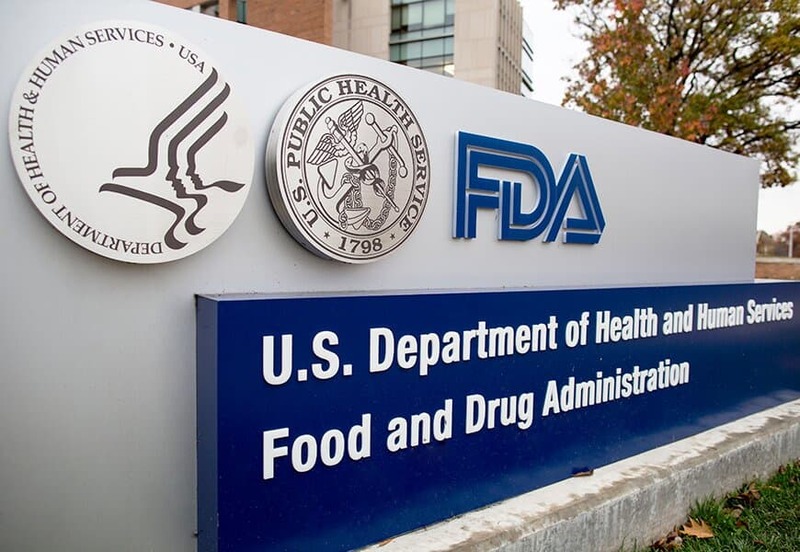 Is Approved by the Food and Drug Administration (FDA), American Medical Association (AMA) and ECHM (Of the European Union). - It forces oxygen into oxygen-starved tissues. - It reduces swelling and inflamation. - It increases the growth of new blood vessels. - It improves white blood cell function. - It provides antibacterial effects. - Diabetic and Selected Problem Wounds. - Gas Gangrene and more. I am so happy I came, I now come and do hyperbaric oxygen therapy, and I am living proof of my skin looking better, and my migraines have significantly decreased. Recently my sister had issues with bruising and skin issues after surgery. The results are amazing just after 3th session. Bruises are lighter and skin is much better. Excellent staff very helpful. I started my treatment right away. 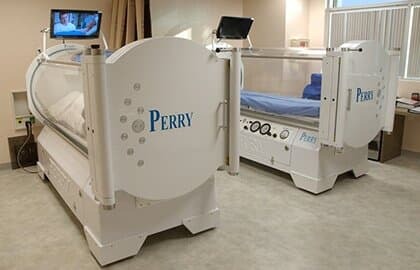 I feel so much better since I started my HBOT and Wound Care treatment! Great doctors very friendly. I recommend highly this clinic if anyone in need of their services. I’m so happy that I have recover from the wound that I had for a year. 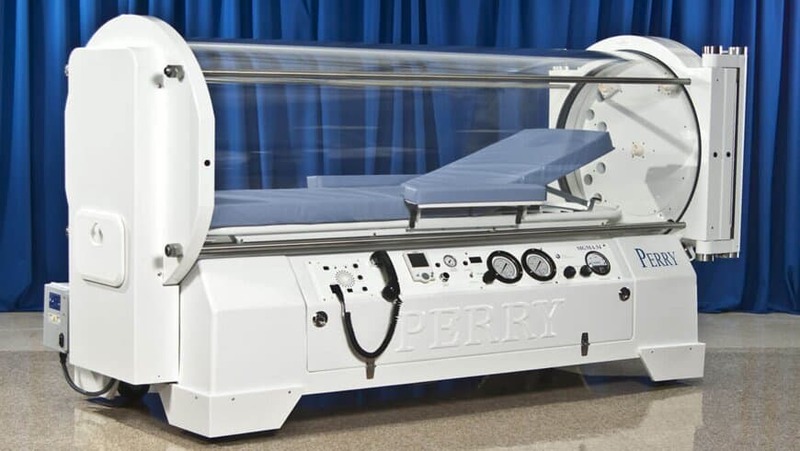 Hyperbaric oxygen therapy is used to treat several medical conditions. Hyperbaric oxygen treatment could be used for beauty and anti-aging. Cosmetic treatment with hyperbaric oxygen gives visible results. © Hyperbaric Therapy of Florida All Rights Reserved. Website developed by IvisionX Inc.